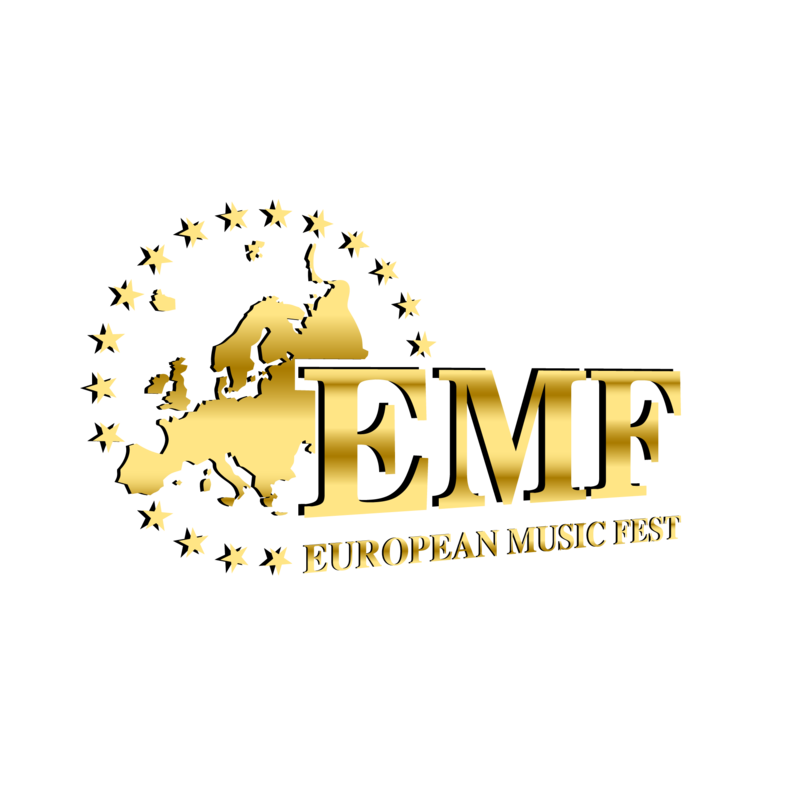 LAS VEGAS, December 6, 2018	(Newswire.com) - EMF is more than a music festival, it is a community network of dreamers and goers. 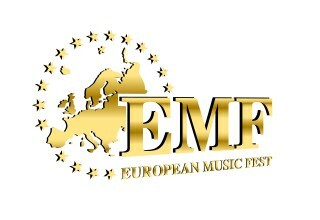 It is a unique celebration of the true European culture, music & food. 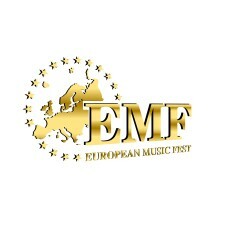 Being one of the largest music & cultural festivals in Las Vegas, EMF transports all the festival goers into a special European world of music, joy, arts and food. 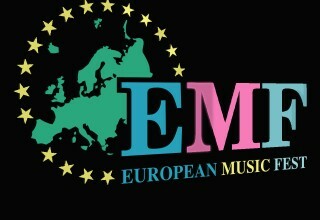 The 3 Day festival will be held annually, every May in Las Vegas, bringing together a legendary European music lineup inside one of Las Vegas's most unique festival location, The LAWN at Downtown Summerlin. 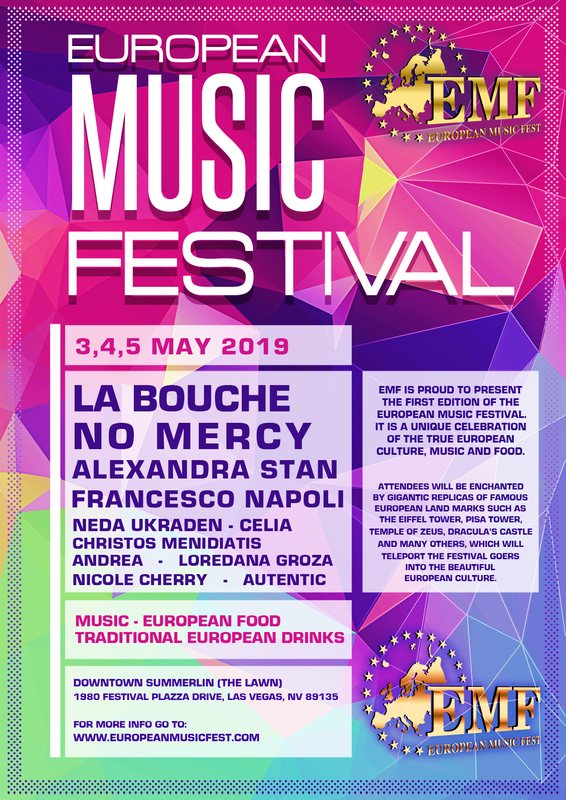 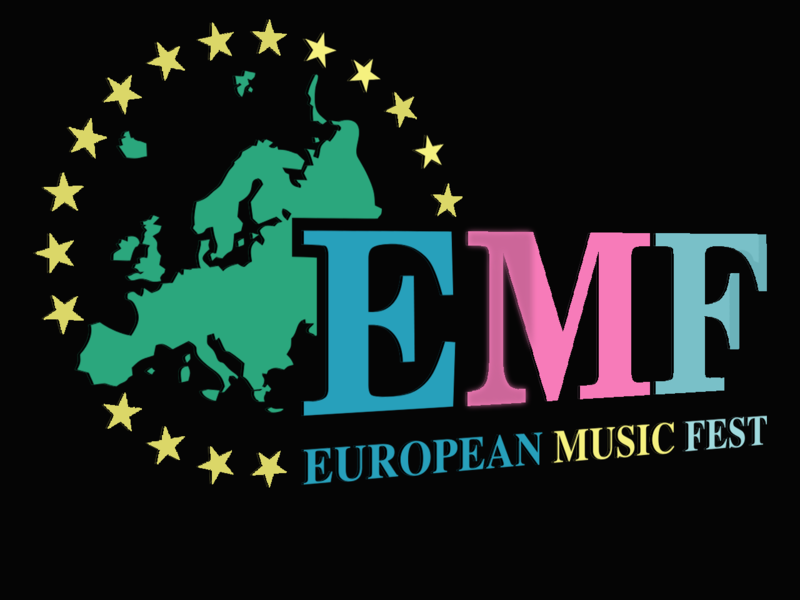 Combining the music with the European food and drinks, the EMF proudly offers the festival-goers the opportunity to experience the taste of the European cuisine by making available more than 40 wine brands and over 150 beer brands. 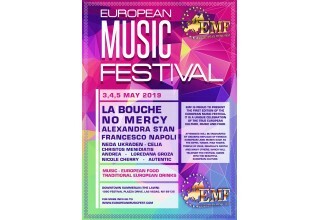 European food vendors offering traditional and regional cuisine, all representing famous restaurants in the Valley will delight the EMF goers with traditional dishes.